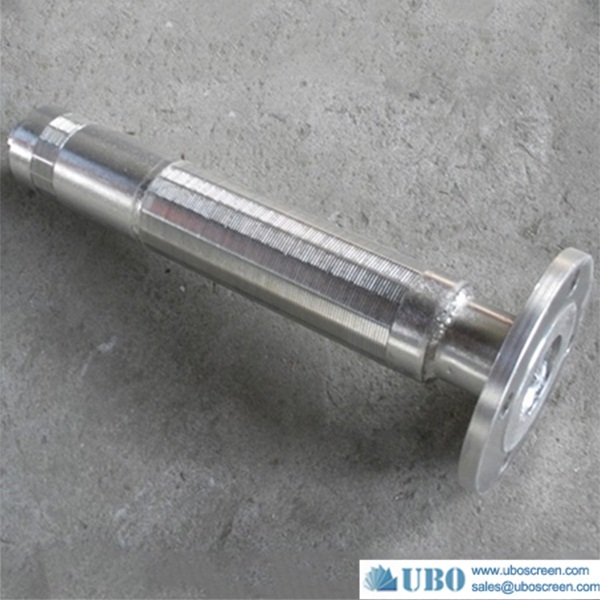 ---Grit Separation&Treatment list--- stainless steel water fi.. 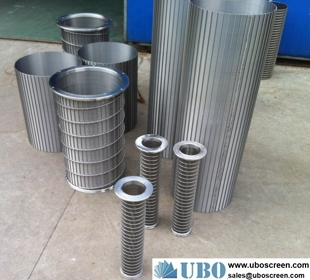 Tipped Screen Panels.. SS304 cross flow sieve b.. 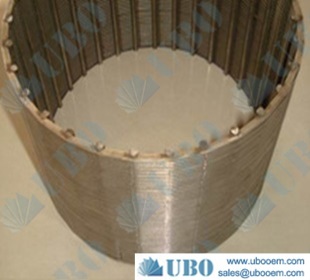 Continuous slot wire wra.. 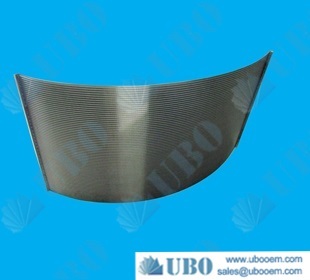 Stainless steel304 Wedge.. 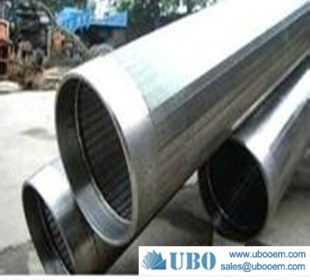 Stainless steel304L wedg.. johnson screen for Water.. galvanized Johnson v wir.. johnson v wire water wel.. Johnson Screen Pipe Pump.. Screen Pipe continuous s.. pipe base screen supplie.. Rod based continuous slo.. 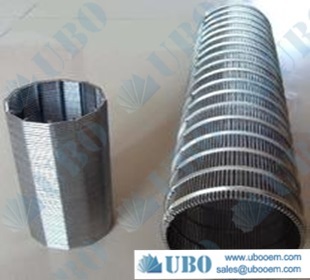 Profile Wire Slotted Tub.. stainless steel Water tr.. wedge wire support scree.. trommel screens manufact.. Wedge Wire Screen With L.. stainless steel curved w.. Rod Based Continous Slot.. Trapezoidal galvanized R.. wedge wire screen candle.. SS 316 wedge wire collec.. 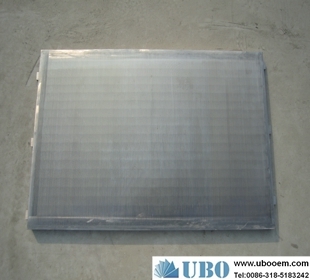 Screens resin traps for .. Intake Screen Stainless .. wedge wire screen candle.. Screen Services Resin Tr.. Surface Intake Screen.. nozzles filter in Ion Ex.. 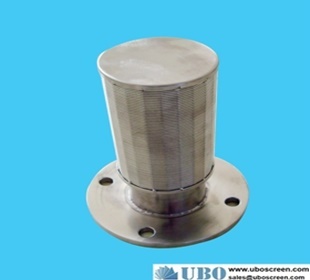 Single tube type water s.. wedge wire filter nozzle.. filter nozzles potable w.. Industrial Hard Water Tr.. Desalination water softe.. Refine header hub latera.. Lateral Screens factory.. inlet distrbutor.. Wedge Wire Screen Candle.. resin trap for vacuum in.. wastewater treatment app.. Wedge Wire Screen Header.. hub radial laterals supp.. Hub Lateral Assemblies.. Refine header hub latera.. 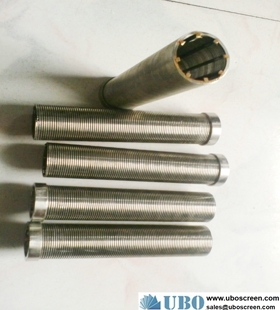 Pipe Based Lateral Scree.. industrial water filter .. resin and sand filters.. screen slot cllector.. Screen lateral for water.. Header and Hub Lateral S.. Treatment & Media Retent.. air sparge header assemb.. hub radial laterals fact.. in-line strainers.. Water Intake Screens.. multiple tiers of wedgew.. wedge wire screen resin .. Resin Trap Screen.. Screen lateral for water.. wedge candle screen filt.. Johnson Screens Resin Tr.. Resin trap/Media trap.. SS316 header or hub late.. SUS304 wedge wire non-pl.. SUS304L Hub lateral syst.. AISI316 Screen Laterals .. AISI316L inlet distribut.. stainless steel wedge wi.. AISI316 wedge wire nozzl.. stainless steel wedge wi.. Wedge Wire Screens For L.. AISI304 rotary drum scre.. AISI316 wedge wire centr.. ASTM316HC oilfield solid.. 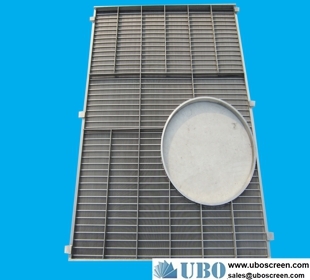 Stainless Steel Wedge Wi.. ASTM316 cylinder screen .. sell Petro Chemical Scre.. 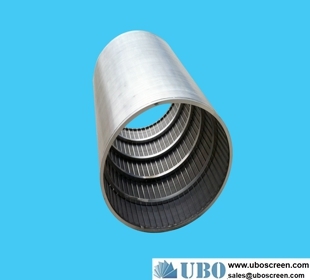 Rotating drum sieve.. Rotary Screen for Wastew.. Rotary Juice Screen.. 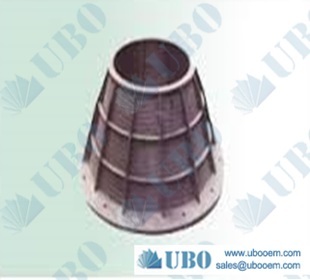 Centrifuge Conical Baske.. Rotary drum screen cylin.. sell Centrifuge Conical .. Centrifugal Vacuum Filte.. drum screen separator.. Fed Rotary Screen.. anti-corrosive paper mac.. sell reversed sprial scr.. sell griddle mesh johnso.. conical centrifuge scree.. 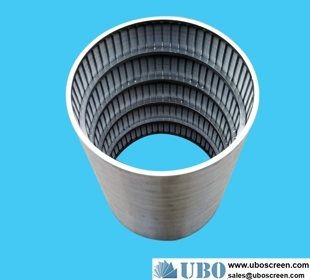 Double Entry Drum Screen.. sell reversed slot scree.. Rotary drum screen cylin.. 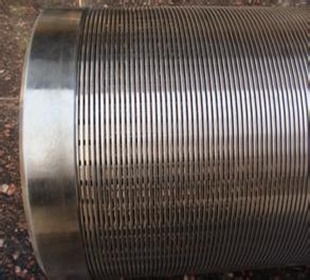 Rotating drum sieve.. china rotary drum screen.. Bar Rotary Drum Screen.. Separator Screening Bask.. Fed Rotary Screen.. sell Rotary Screens.. sell china rotary drum s.. drum screen baskets.. sell Centrifuge Rotary S.. sell Rotary drum screen .. Rotary Drum Coarse Press.. 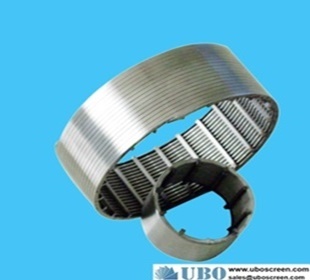 Reversed continuous slot.. reverse rolled wedge wir.. separator screw screen.. Rotory Wing Screen Baske.. Conical-Filter.. wedge wire slot pressure.. 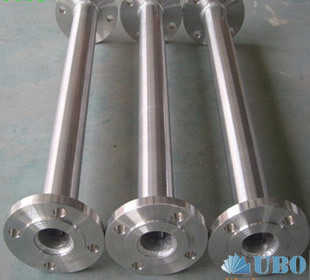 External fed Rotary Scre.. reversed outflow pressur.. SS202 anti-sand screen p.. ASTM302 wide slit screen.. ASTM304 Wedge wire slot .. ASTM316 Wedge Wire Scree.. ASTM316HC Continuous Cyl.. 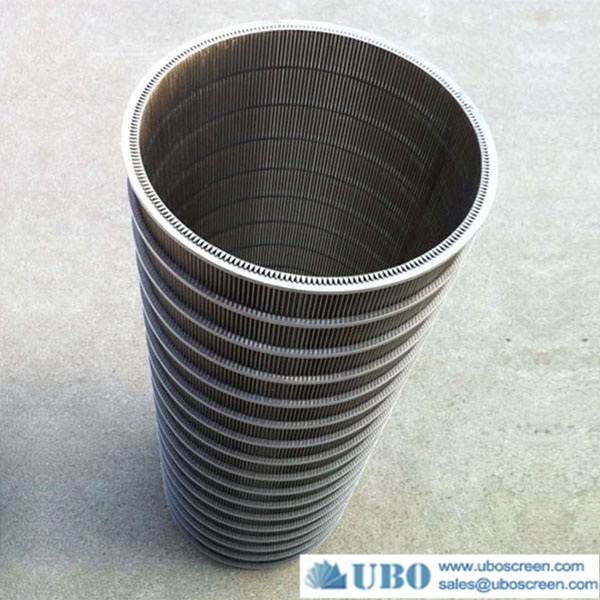 Stainless steel304L cent.. SUS316 Centrifugal Vacuu.. AISI304 Bar Rotary Drum .. AISI304L Run down screen.. AISI316L Drum Screens fo.. ASTM316HC Rotary Screens.. ASTM304 sieves for agric.. sieve screen rotating sc.. Reinforced wedge wire cy.. 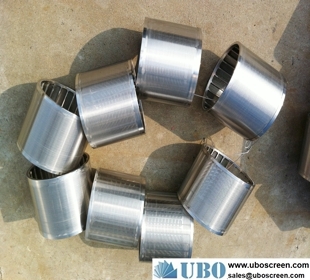 Duplicate Fibre Separato.. looped wedge wire screen.. welded stainless steel w.. wege wire screen for mic.. spiral screen tube.. 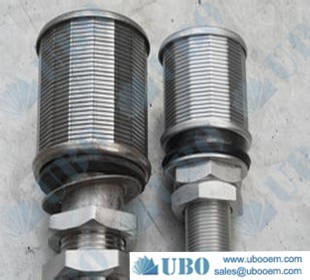 Stainless steel Casing p.. Welded V-Wire Flat Scree.. brass water nozzle.. wire wrapped continuous .. ribbed-type wire wrapped.. Bridge Slotted Screen.. wellpoint screen filter .. SS304 Water treatment no.. SS304 Effluent screen fo.. Header-Lateral System.. Resin Trap.. Run down screens.. 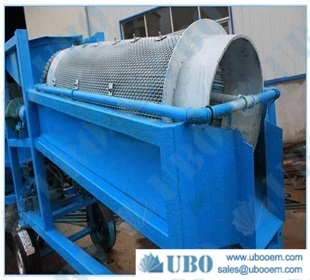 Gravity Fed Screens.. Pressure Screen Filters.. Chip Wringer Oil Screens.. 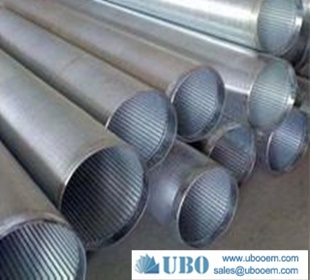 Profile wire Screens.. wedge wire In-line Mixer.. wedge wire screen pipe f..